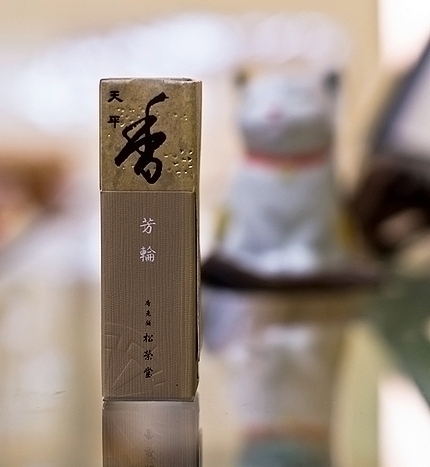 Golden Pavilion is inspired by the reflection of the Kin-kaku-ji temple in Kyoto’s Kyoko-chi pond. 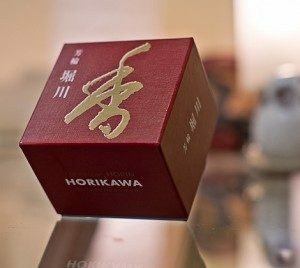 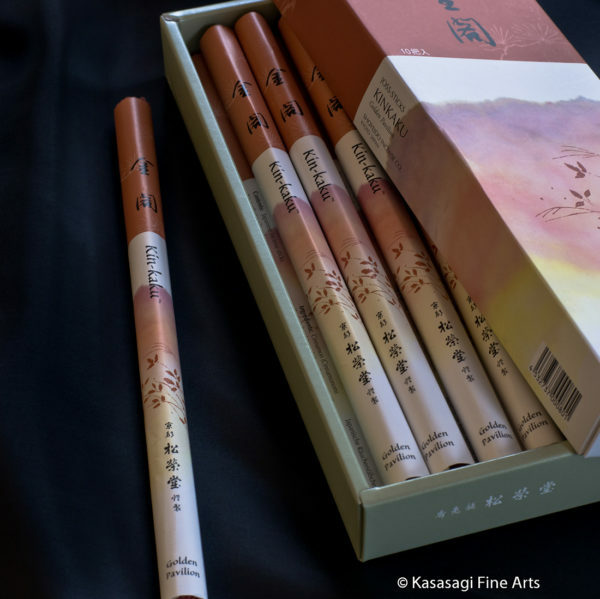 If you are looking for an incense that is earthy and spicy while retaining the subtlety of a Japanese incense Golden Pavilion is a good choice. 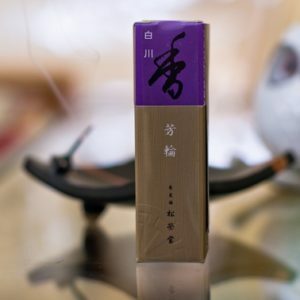 Shoyeido use some wonderful natural ingredients to make Golden Pavilion incense or Kin-kaku such as Sandalwood and Clove along with Patchouli, Benzoin and other spices. 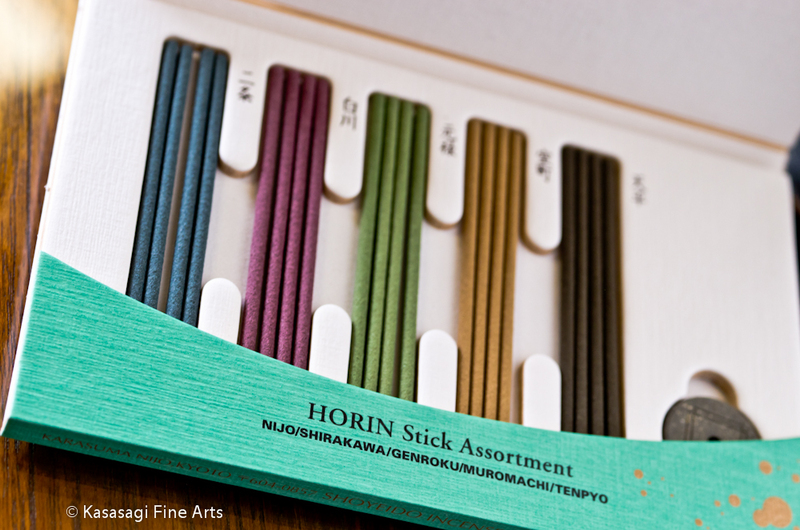 Each bundle contains 35 incense sticks 22 cm long and the burning time for each stick is approximately 30 minutes. 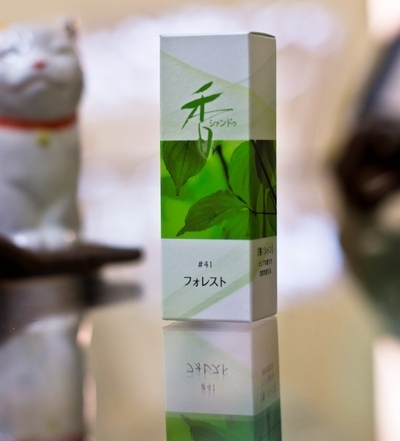 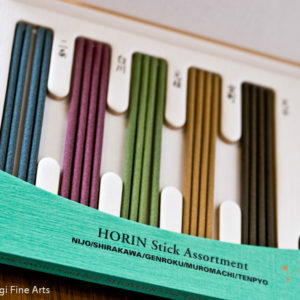 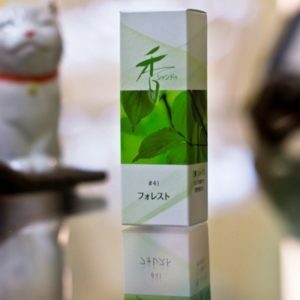 Shoyeido also hand make their incense in Kyoto, Japan and use pure and natural high quality ingredients. 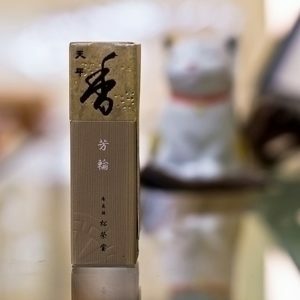 Shoyeido as official supplier to the Imperial Palace in Kyoto have been traditionally making incense for over 300 years. 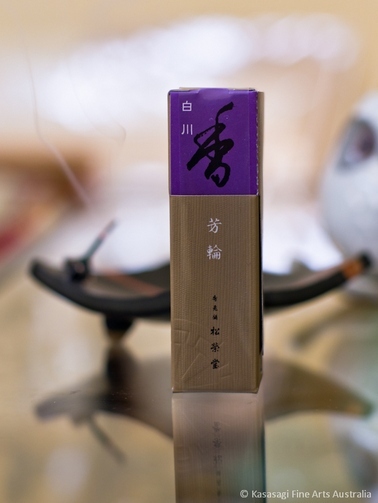 Choose Shoyeido Five Hills Incense Bundle as well as other individual Bundles from Shoyeido giving you a variety of aromas to experience.